Victory Motorcycles closed the year of 2015 by showing their last motorcycle concept which uses a pre-production 1,200cc engine named 'Victory Combustion Concept'. 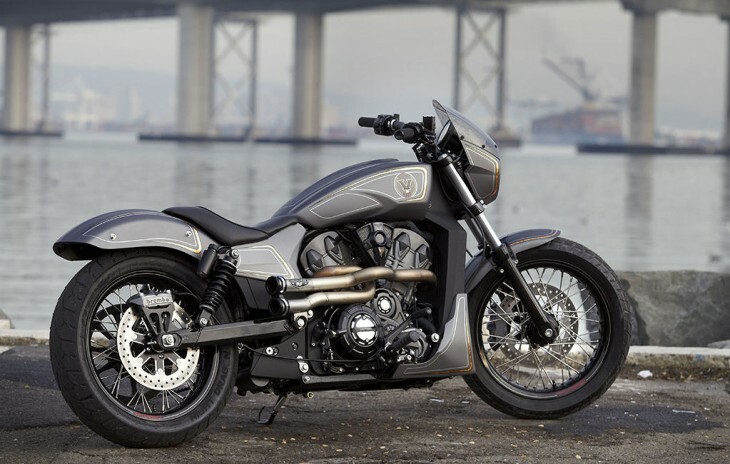 The concept was built by Zach Ness of Arlen Ness Motorcycles in Dublin, California. 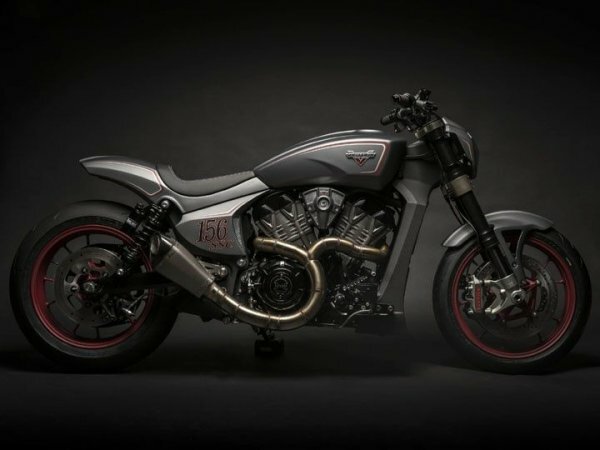 Motorcycle concept shown on Thursday, December 10, 2015 at Unions Garage, Brooklyn, New York, as well as the first appearance in public in New York City Progressive International Motorcycle Show. Zach Ness is the grandson of an American famous motorcycle builder, Arlen Ness. Earlier, Victory has been show off the 'Victory Ignition Concept' that built by Urs Erbacher of Switzerland. 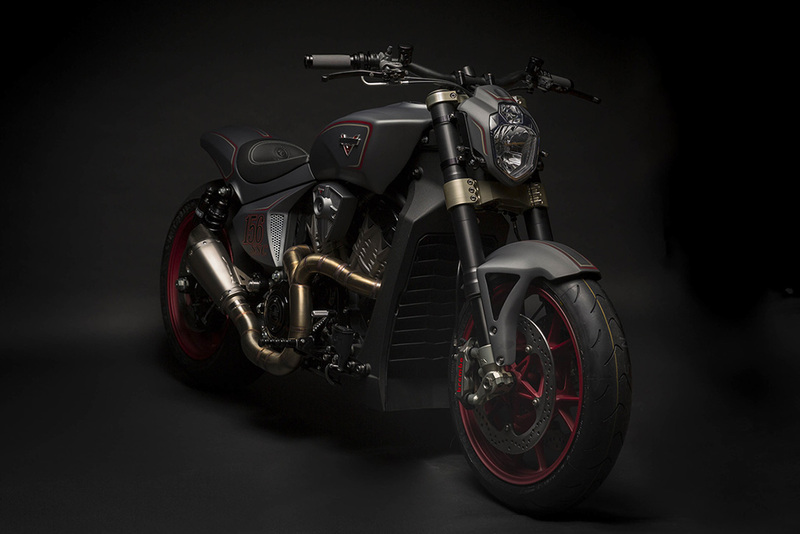 The Ignition Concept is displayed at EICMA 2015 in Milan last November. 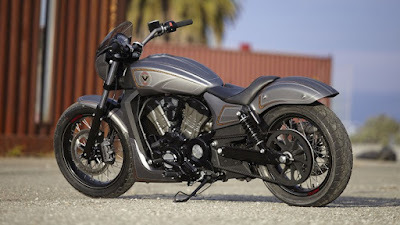 The bike concept is also built with Victory pre-production 1,200 cc engine. 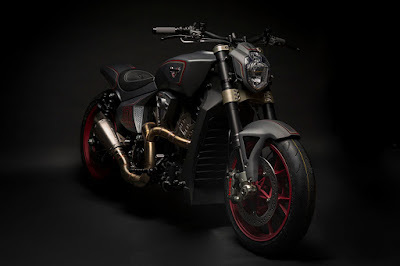 Both motorcycles, the Ignition and Combustion Concept are driven by new machine being produced. 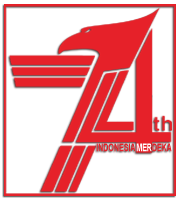 This machine will be used by the models produced and launched by Victory Motorcycle in the year of 2016. The engine is a 1,200 cc liquid-cooled 60 degree V-Twin with four valves per cylinder..